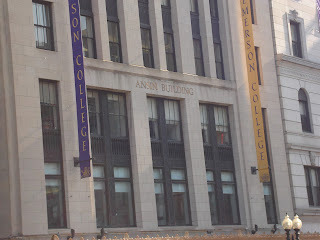 Location: Boston - at the corner Tremont and Boylston Streets (near the Theater District and downtown). The closest T stop is Boylston Street on the Green Line. 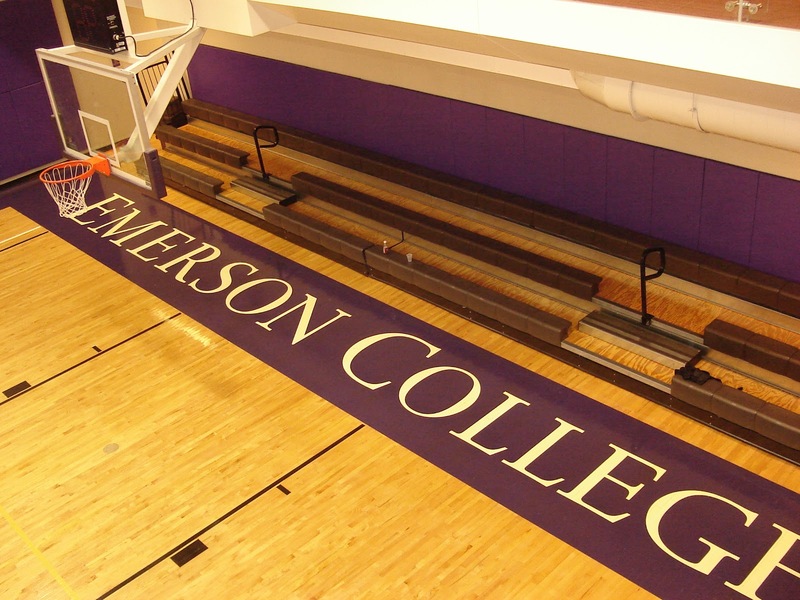 Most popular majors: Emerson is a communications college, so students who attend are interested in TV, radio, theater, broadcast journalism, marketing and writing. 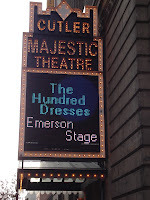 Impressions: Emerson owns five building on Boylston and Tremont Streets: the Little, Walker and Ansin buildings, the Cutler Majestic Theater and its most recent acquisition, the Colonial Theater. 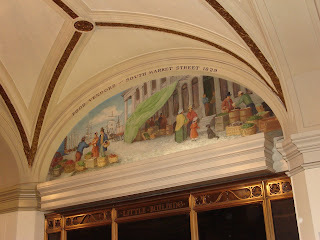 The buildings are all historically preserved and architecturally beautiful. Emerson is academically competitive and the most important factor in admissions is... the essay. Large communications facilities with state-of-the-art equipment have been donated in recent years by alumni Max Mutchnick (Will and Grace) and Vin DiBona (America's Funniest Home Videos). 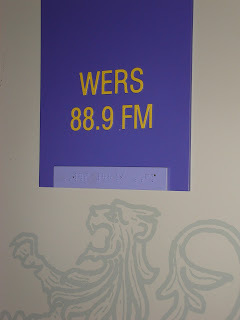 The radio station, WERS, added talk radio in 2008. 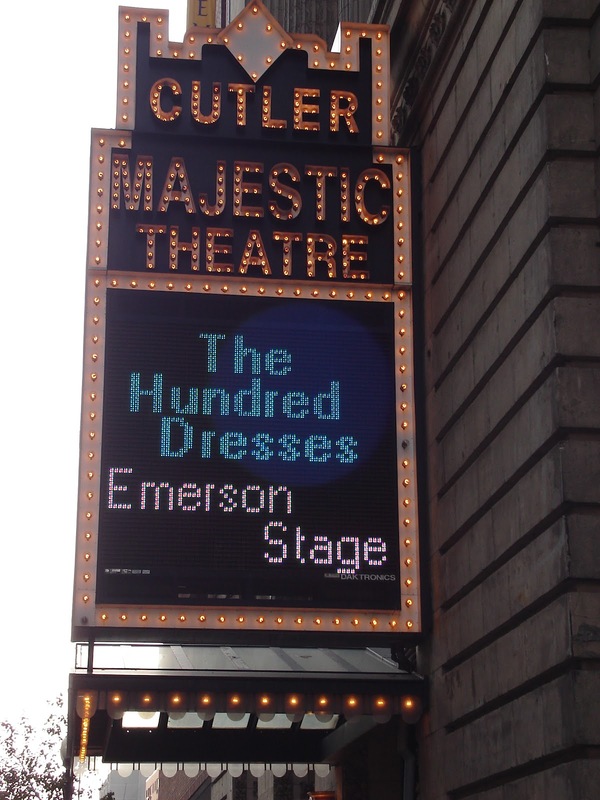 Emerson's wireless technology extends to the Boston Common and the Public Gardens. 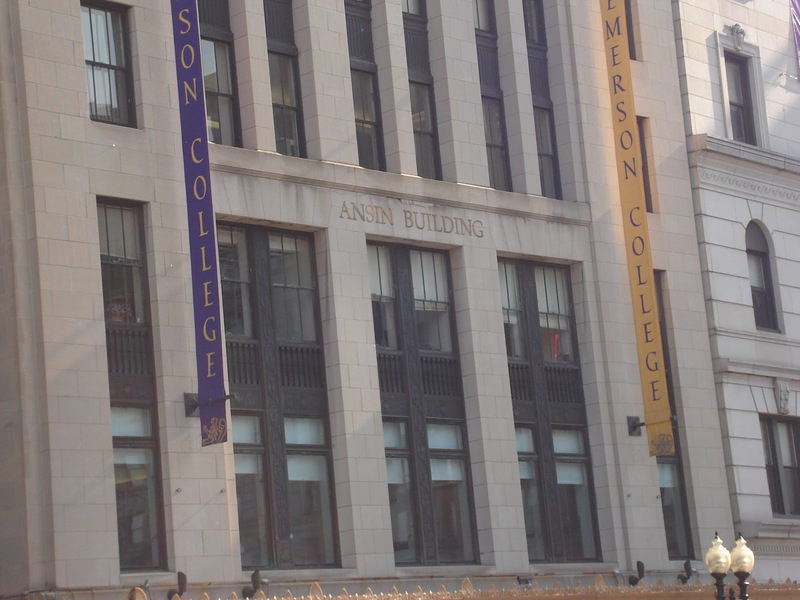 Fun fact: Emerson is the only college in the U.S. whose student reporters are allowed access to the red carpet at the Academy Awards. Students also report on major political events. 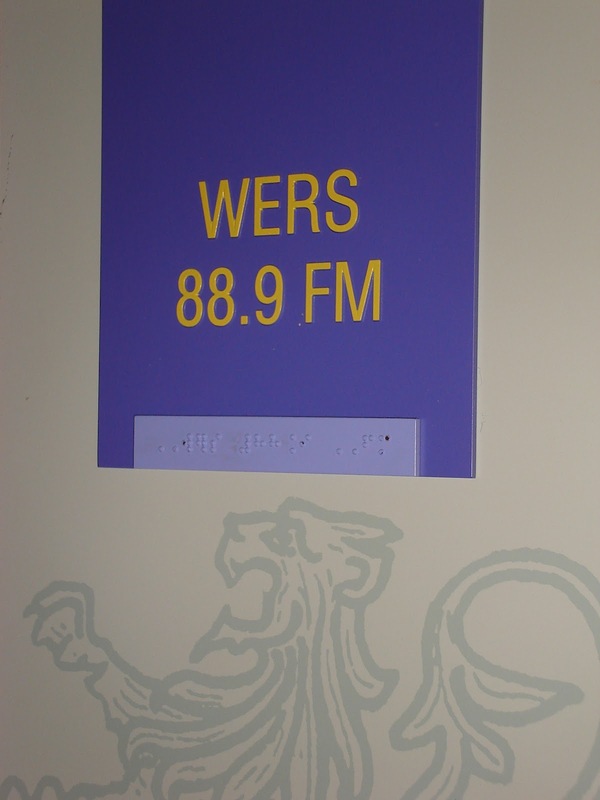 WERS - a great local radio station!